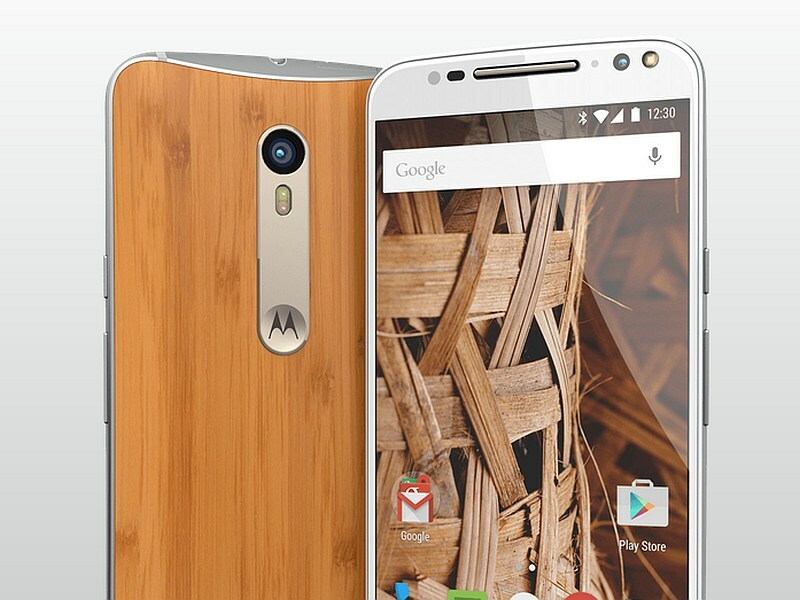 The Motorola Moto X Style, which was introduced globally in July this year, will launch as soon as Thursday in India. The confirmation comes from Flipkart, Motorola’s exclusive online retail partner for its Moto phones. Flipkart has made a dedicated webpage for the smartphone that states, “Get ready to party in 15 minutes flat with the Moto X Style on the 8th of October, 2015!” The page however, has not mentioned anything else about the smartphone including the availability date or the price. Interested users can leave behind their email IDs to get notified about the update. Lenovo-owned Motorola, which has been teasing the India launch of the smartphone for the past few days on Twitter, is yet to confirm a launch date. The firm recently held a #beautility contest online to promote its Moto X Style smartphone. The winner of the contest would receive a handset as the prize. The Motorola Moto X Style sports a 5.7-inch display of QHD (1440×2560 pixels) resolution and is powered by Qualcomm’s Snapdragon 808 hexa-core processor clocked at 1.8GHz paired with 3GB of RAM. It comes in 16GB, 32GB, and 64GB storage variants, all of which support external storage expansion via microSD card. On the camera front, the Moto X Style sports a 21-megapixel sensor with f/2.0 aperture and dual CCT flash aperture capable of shooting videos at 4K resolution. On the front, there’s a 5-megapixel snapper with an 87-degree wide-angle lens. Other features of the Moto X Style include a 3000mAh battery, which as per the company’s claim could last for up to 30 hours on a single charge. It comes with Motorola’s TurboPower 25 for faster charging and water-repellent nano-coating (IP52 certified). The Moto X Style supports 4G LTE, 3G, Wi-Fi, and other connectivity options. It runs Android Lollipop and features many of Motorola’s own apps like Moto Assist, Moto Display, and Moto Voice. The company last month launched the Moto X Play smartphone in India, priced at Rs. 18,499 for the 16GB variant, and Rs. 19,999 for the 32GB variant. The smartphone is less powerful than the Moto X Style. The handset features a smaller screen with full-HD display, less powerful processor, and the same camera. The handset however packs a bigger battery than the Moto X Style.